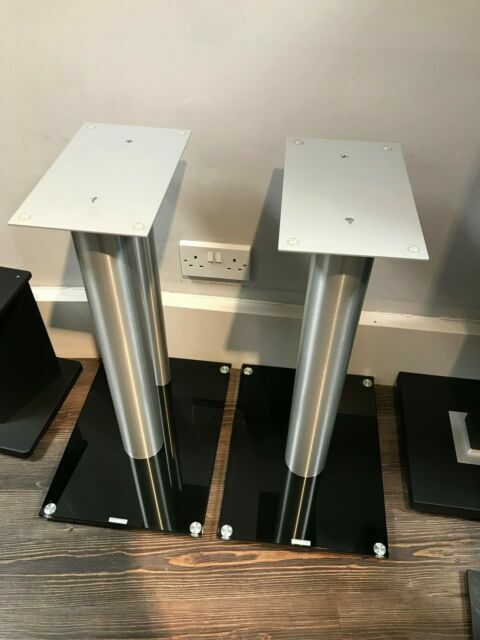 Spectral speaker stands finished in steel/ black glass. Items are brand new and complete. Collection from our Solihull store. Categories: Audio Accessories, Speaker stands.